You can make someone sit down in a classroom and read a book about how to put together an IKEA chair, but until they’re building it, not all of the dots are going to connect. Humans need real world experiences to understand why and how things are happening around them. Any day you don’t learn something new, you’ve probably died. So, you have decided to pick up the Jet Black iPhone 7 or iPhone 7 Plus for yourself, and are simply over the moon with the smartphone. After all, it not only works well like any other iOS device should, it is also a fantastic looking phone. In other words, you would want to make sure that you do your darndest best in order to ensure that it looks as good as new — even if it is a couple of years down the road. In order to achieve that, you would do well to pick up a screen protector as well as a protective case. 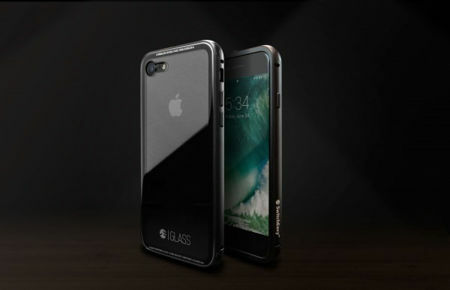 Well, SwitchEasy GLASS might be just the thing, as this touchless protective case has been specially designed for the Jet Black models of the iPhone 7 and 7 Plus. 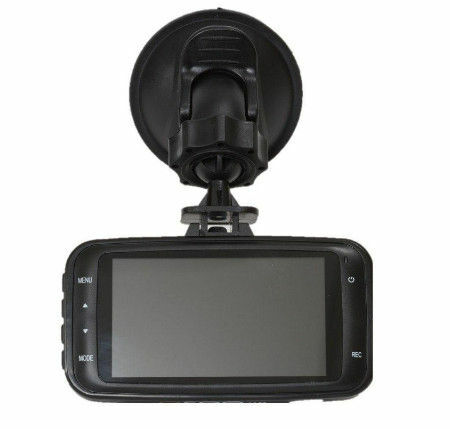 Dashboard cameras have become so commonplace these days, it is not surprising at all. After all, we live in a very connected and visual generation, where just about everything and anything that can be recorded, will be recorded. I am quite sure that you would have seen your fair share of recorded videos of road rage being shown on social media by now, thanks to the mushrooming of dashboard cameras everywhere. Well, if you have not quite jumped aboard the bandwagon just yet, then you might be interested in picking up the Q-See QGo Dashcam. Now here is something that you do not see every single day. 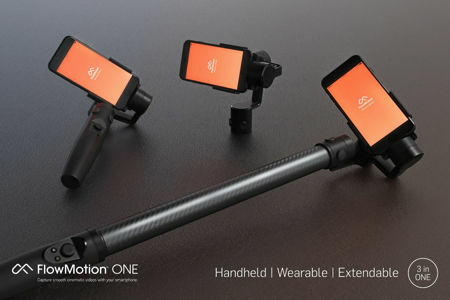 The FlowMotion ONE happens to come across as being the first compact as well as wearable stabilizer, where it will sport world-class stabilization software that allows it to transform just about any smartphone into a professional-quality camera. In other words, those professional looking videos that you see on your Facebook wall that has been posted by your mates and family members? Yes, those can be yours with the FlowMotion ONE, as it delivers the ability for anyone and everyone to capture smooth and vibration-free video. 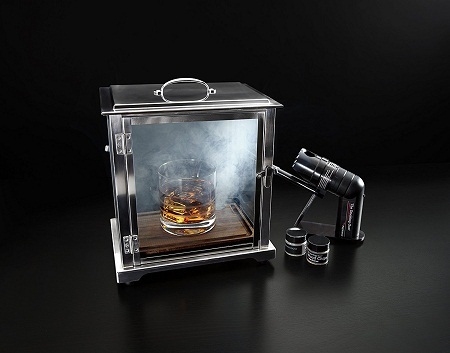 If you like photography, then you know there will always be more ways to up your game. Better lenses, camera bodies, and reflectors can make it so you don’t even need Photoshop at the end of the day. That doesn’t mean you won’t still use it to tweak this and that before posting it for the world to see, but it’s better to have a quality image to start off with. Everything can be a hobby if you want it to be. There aren’t really limits to what you can do in your off time, so if you want to collect and organize stamps, build a hydroponic garden in your home or spend your hours crafting the perfect cocktail, that’s up to you. 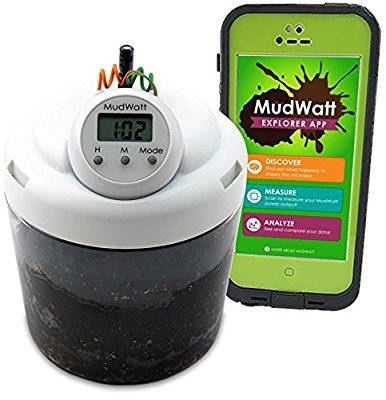 As it is with anything, there are gadgets and gizmos you can buy to streamline some aspect of your hobby, and it’s up to you how much you decide to spend on it. While some people are gifted with skills in the kitchen, not everyone has the time or know-how to prepare a meal by themselves. The microwave is a saving grace, as many foods are meant to be prepared through this method nowadays. 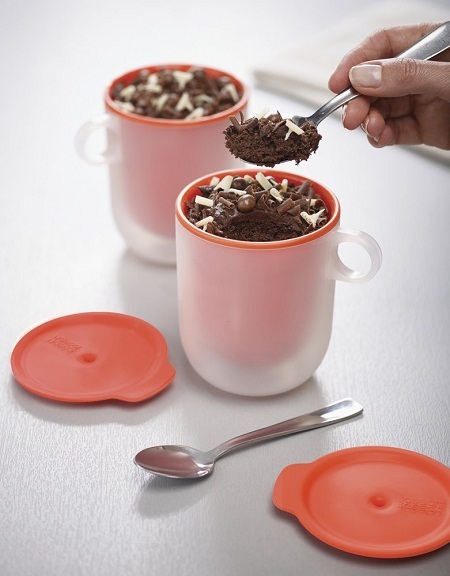 With this rise of microwave meals has come a slew of amazing mug-based recipes like brownies, cookies, and more! When it comes to audio peripherals that work well with a computer, you know that you will not be able to go wrong with the Sound Blaster name. That name has certainly come a long way since its early days of churning out 8-bit sound cards that fit into an ISA slot back in the days when games on PCs ran on EMS or XMS, with MS-DOS as the operating system. Fast forward to today, and Sound Blaster does a whole lot more than just soundcards — in fact, they have for a long time now, jumped into the lucrative speaker market. 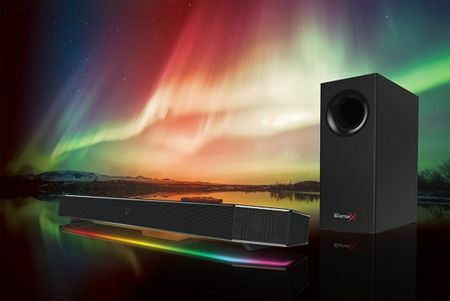 Their latest generation speakers for gamers would be the Sound BlasterX Katana gaming speakers. There are so many different kinds of drones that are available in the market right now, you would be hard pressed to make an informed purchase decision. 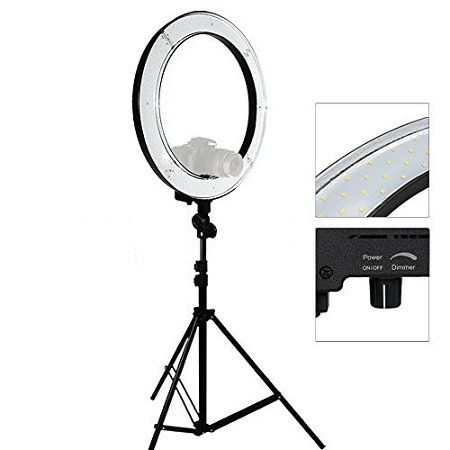 Most of them are able to offer more or less the same range of specifications at a price point that you are comfortable with. However, GDU intends to up the ante, hoping that you will not end up upgrading your drone once every year because of the obsolescence race, but rather, concentrate on the kinds of camera that you will attached to their spanking new Premium Byrd drone. These Scented Flameless Candles aren’t candles at all! While candles are a nice way to add a little warmth to chilly rooms during the winter, some people don’t like the fact that a living flame is in their home. The light and comfort they give off is great, but not if it’s at the expense of your sanity thinking that a cat will knock it over and put your house up in flames while you go to the bathroom. Or at least get wax all over the carpet, because that stuff is impossible to get out. Read moreThese Scented Flameless Candles aren’t candles at all!